It is now official! 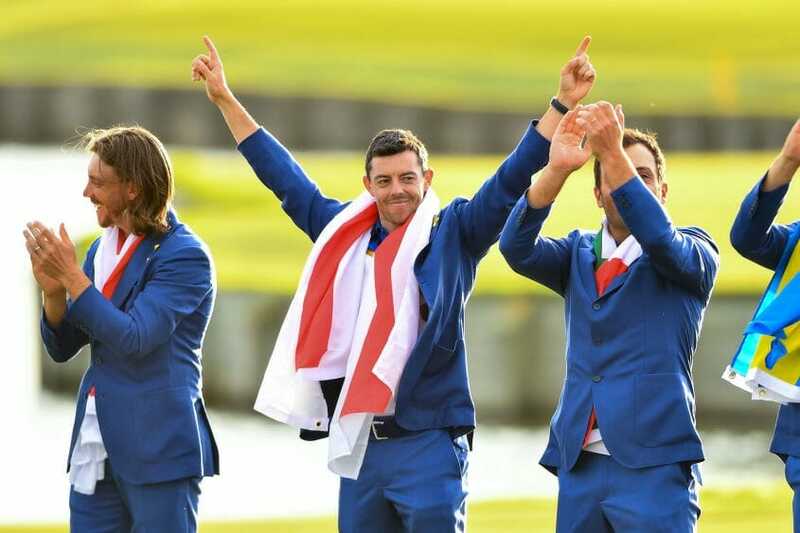 Rory McIlroy cannot enjoy the honour of becoming a future European Ryder Cup Captain. This, in essence, is the view of European Tour CEO, Keith Pelley who revealed he’s spoken to McIlroy about his likely decision not to re-join the Tour in season 2019. McIlroy shocked many, not only Pelley but 2019 Irish Open host, Paul McGinley when suggesting at the recent DP World Tour Championship, he was considering just playing two ‘regular’ European Tour events next and not teeing-up in the Irish Open at Lahinch. McIlroy simply answered , ‘I’ve got 20-years, I’ve got 20-year’s’ when his possible captaincy plight was put to him in Dubai. Pelley was present in the Bahamas to compete in the Hero World Challenge Pro-Am alongside Spaniard Jon Rahm and before returning to the UK spoke of his discussion with the four-time Major winning McIlroy. “Rory and I have had discussions and I have a tremendous amount of respect for Rory,” said Pelley. When further quizzed if McIlroy’s chance of becoming a future Ryder Cup captain will be spoilt should he not take up 2019 Tour membership, Pelley was adamant it would deny McIlroy joining fellow Irish Darren Clarke, McGinley and likely 2020 European Team captain, Padraig Harrington is being a team captain.